Store Management Suite (SMS) is a client-based software solution that provides regional and national retailers with seamless, integrated management of the point of sale, back office, corporate office, warehouse and all aspects of the retail enterprise. The suite contains modules that are typically outsourced, and ensures all necessary data is shared when, how, and with whom needs it. Instant connectivity, anywhere in the enterprise, is reality. The core of SMS is built upon basic retail fundamentals: buy effectively, sell profitably, manage efficiently. That foundation is rooted in solid, proven industry standards designed to offer the protection you require and the flexibility you demand. Our architecture ensures undeniable reliability, a robust feature set, and speed. The system can also be personalized without changing source code, so customization has never been easier, nor more stable. Now you too can have a solid enterprise wide retail management system designed around your unique needs. As retailing evolves, managing the merger of the brick-and-mortar and virtual outlets will become essential. Retailing is now about interconnecting all points, connecting the enterprise to the processes to the consumers. 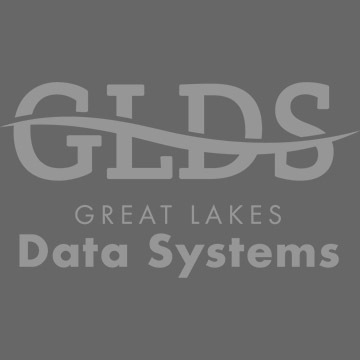 Great Lakes Data System (GLDS) strives to be your partner, not just your provider. 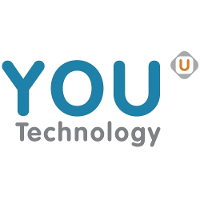 As well as receiving 24/7 service and support our clients have exclusive access to our revolutionary Learning Center on our website (see link at the top of the screen) to ensure you are getting maximum usuage out of your POS system. With over 60 years experience, we have a proven track record of helping businesses implement and maintain a point of sale system that are both efficient, profitable and cater to your specific needs. 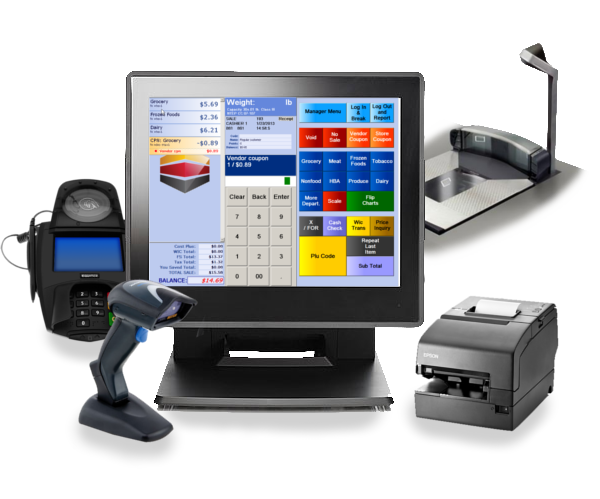 Harrnessing the power of our technology partners GLDS has the retail POS hardware and software you need to operate at peak efficiency. Whether you are looking for advanced promotional capabilities, better reporting tools, or more complete inventory control, SMS is the system for you. 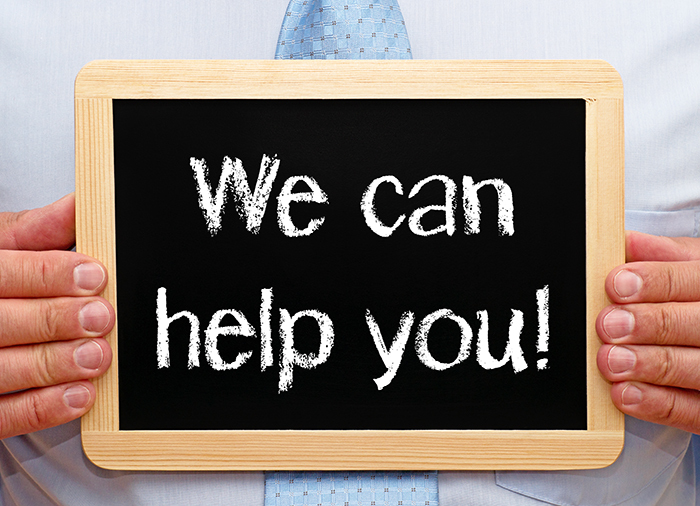 Our suite provides a cost effective, upgradeable solution capable of growing as your needs change. 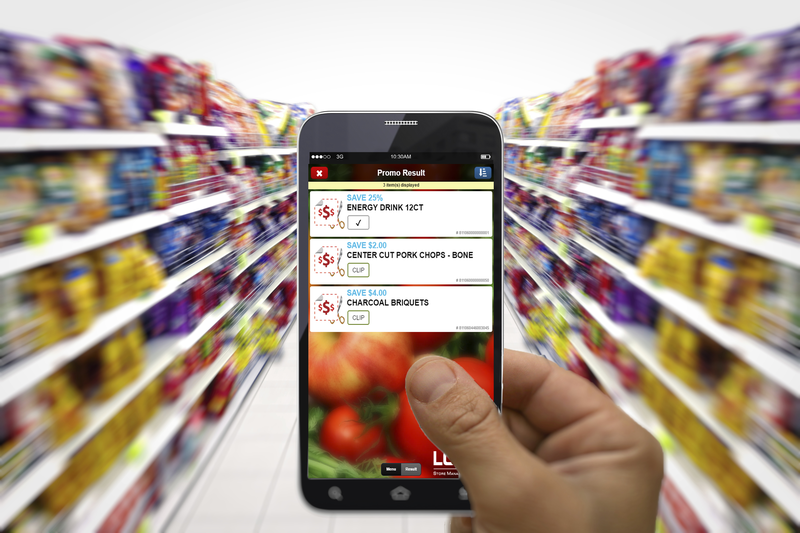 Hard goods retailers no longer need multiple systems to meet their many business needs. SMS is tailored to you, in one seamless interface that is fast and flexible, safe and easy to use. From powerful merchandising & inventory control, fully integrated loyalty, multi-store management, and much more, SMS provides the tools. It’s time you put technology to work for you. Buy, manage, and sell better. Save time. Save money. Grow your business. Understand. Deliver. Thrive. That's modern retailing. That's SMS.